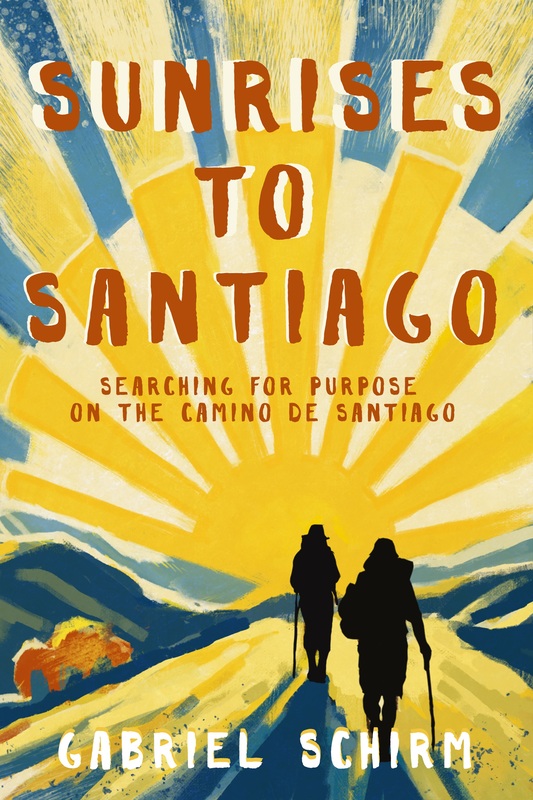 So you are ready to walk the Camino de Santiago yourself? Are you starting to prepare and think about what you might need for your grand adventure in Spain? I have put together a handy printable checklist of the items you will need for your journey. It is free to download so enjoy and BUEN CAMINO! This post is sponsored by the good people at REI. For up to 60% off your outdoor adventure gear check out REI Outlet, click here.